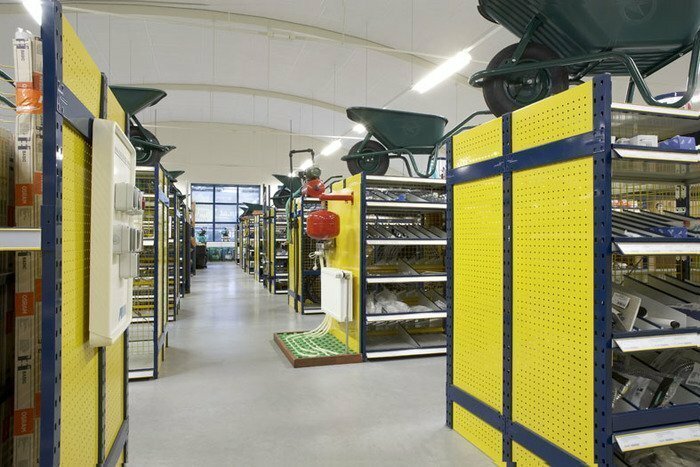 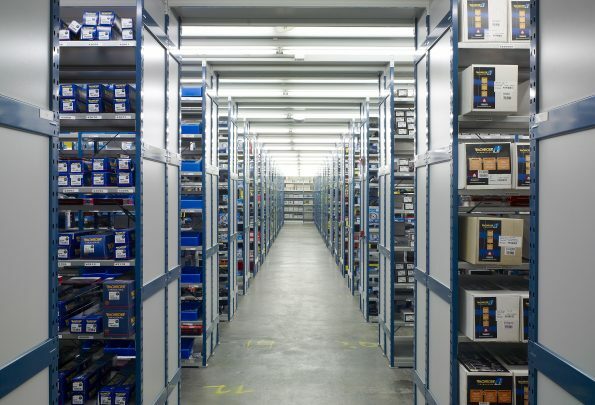 The Multisystem shelving is one of the most used storage systems. This type of shelving is easy too use and has a long service life. 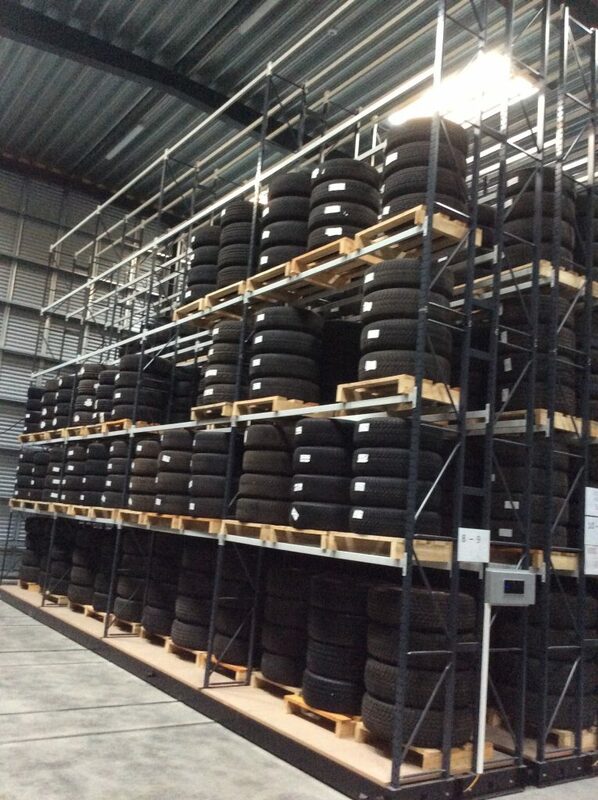 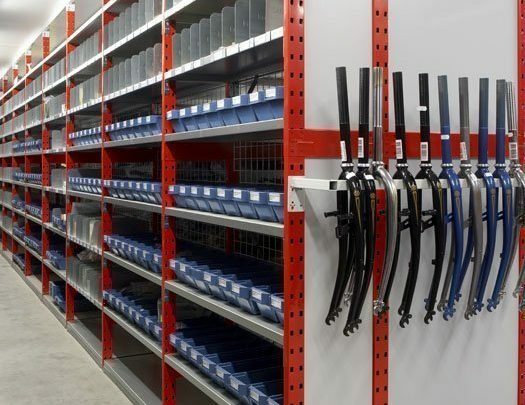 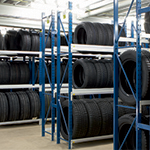 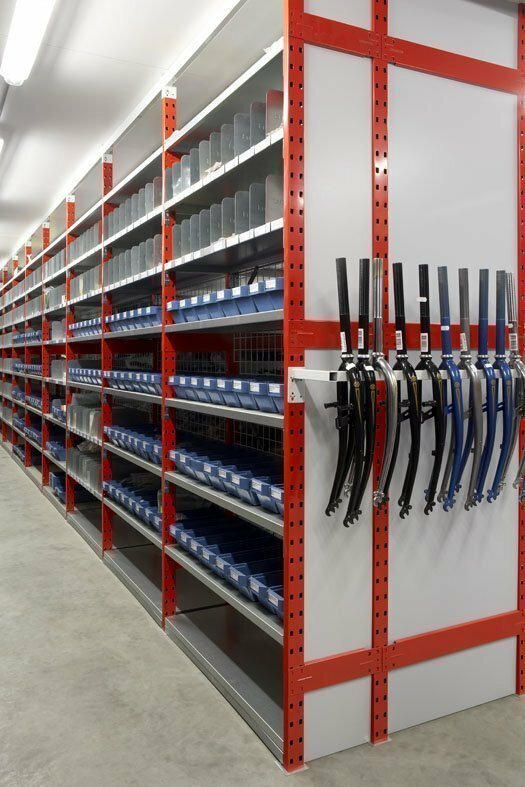 Thanks to our high production standards our shelving has a very long service life. 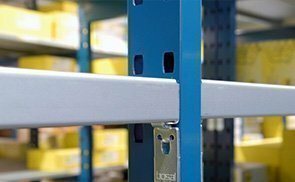 This system is flexible as it is very easy to change the layout of the shelves without having to take it apart completely. 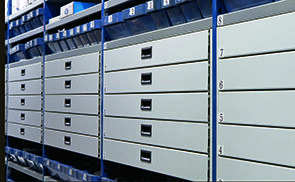 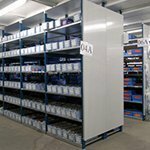 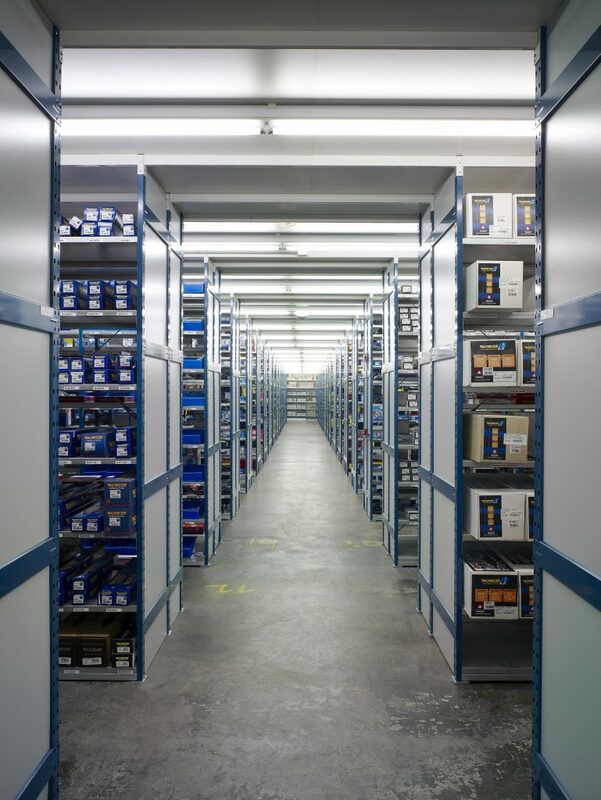 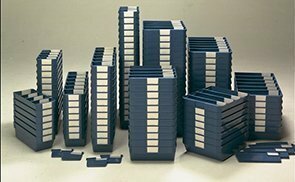 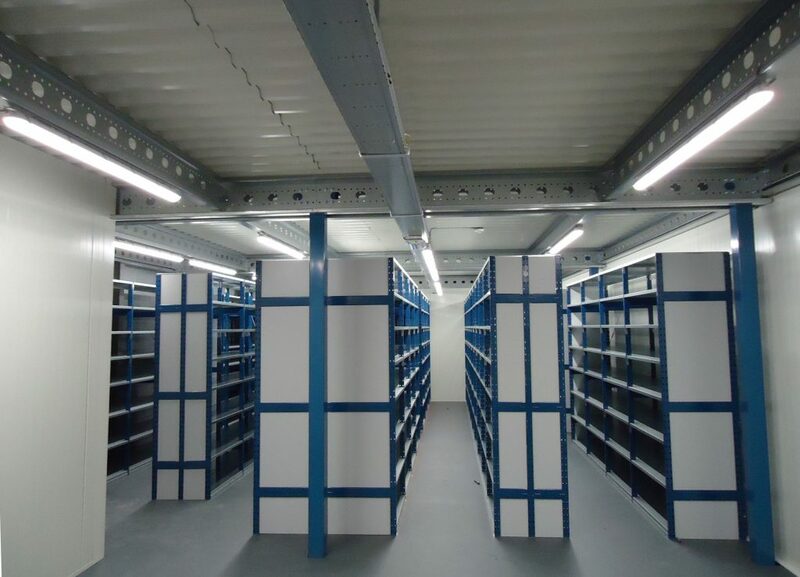 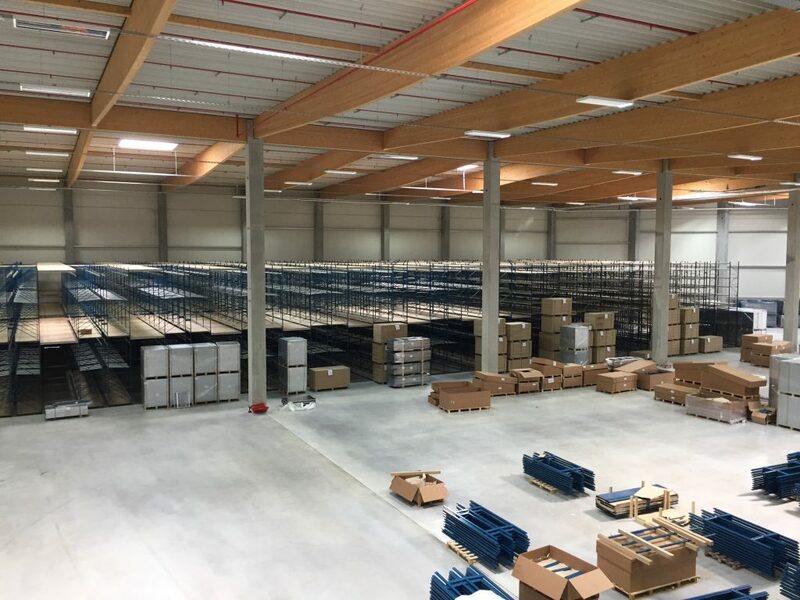 Our Multisystem distinguishes itself from the competition through it’s simple assembly and the extensive range of accessories that will ensure we are always able to supply our customers with the right storage system for their specific needs. 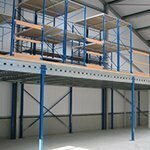 The Multisystem is easily used as the support structure for a mezzanine floor. 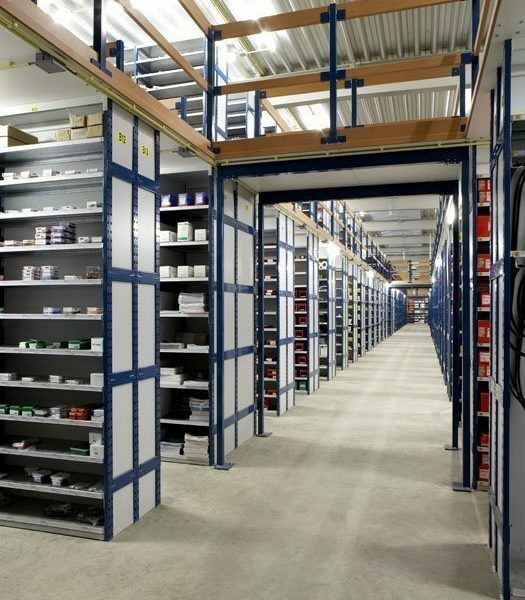 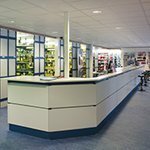 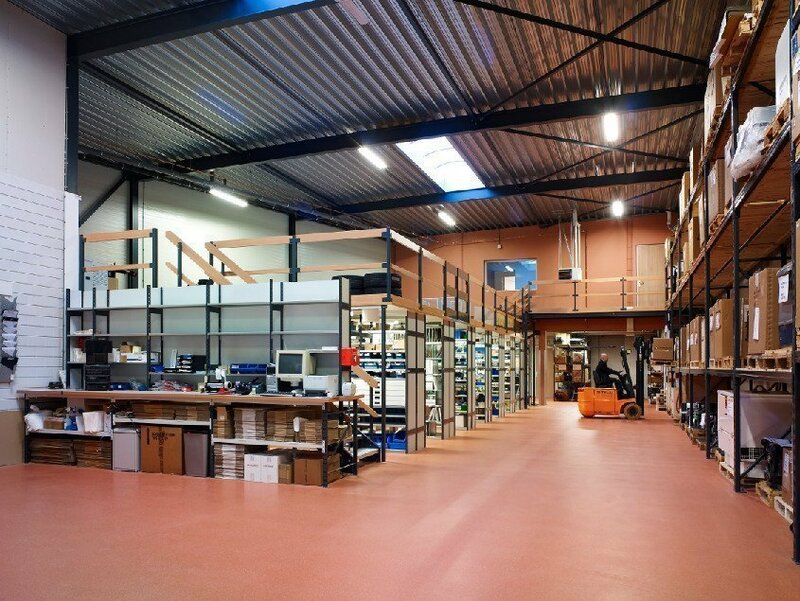 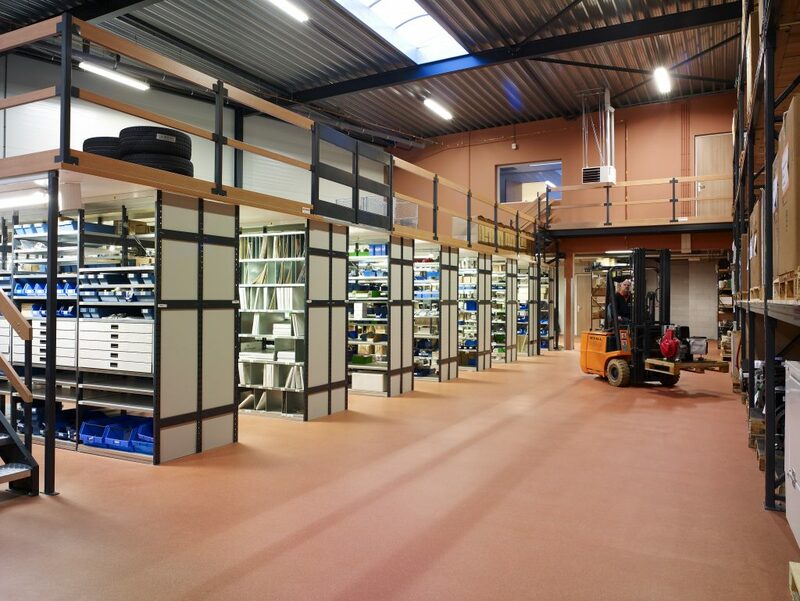 We can supply you with everything needed to complete your mezzanine floor. 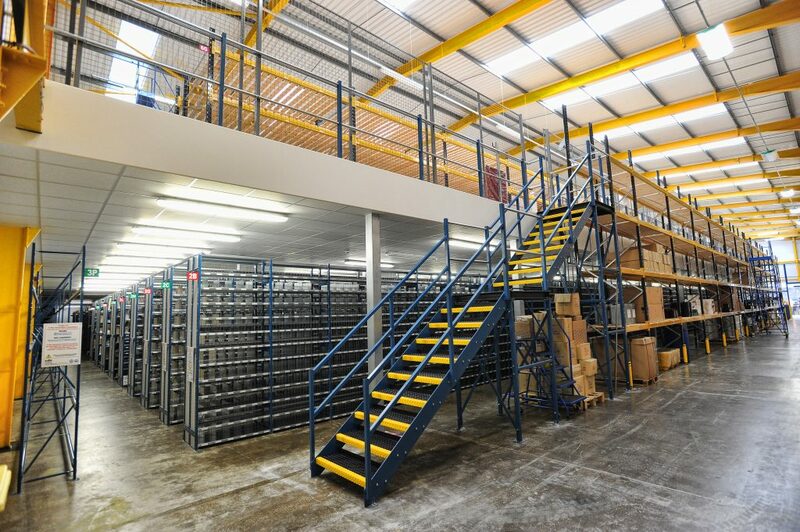 Ranging from wooden or metal flooring, handrails for safety all the way up to the stairs. 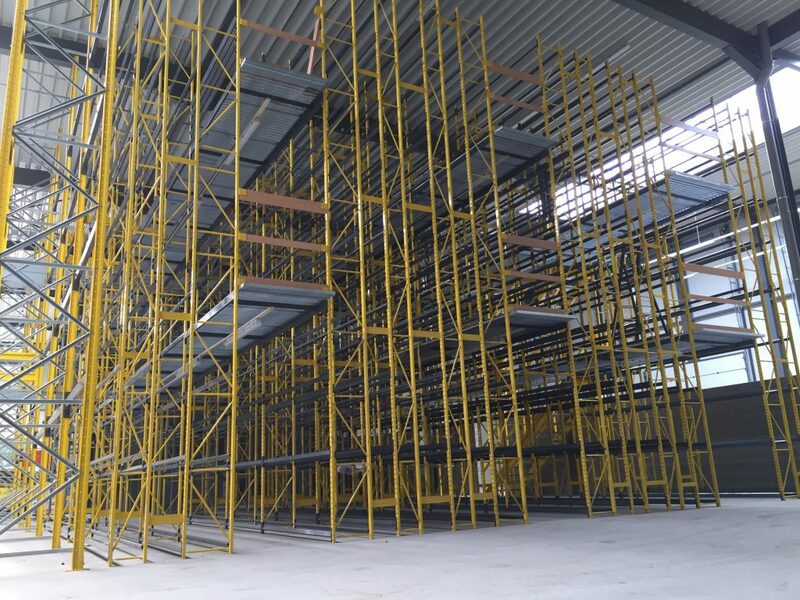 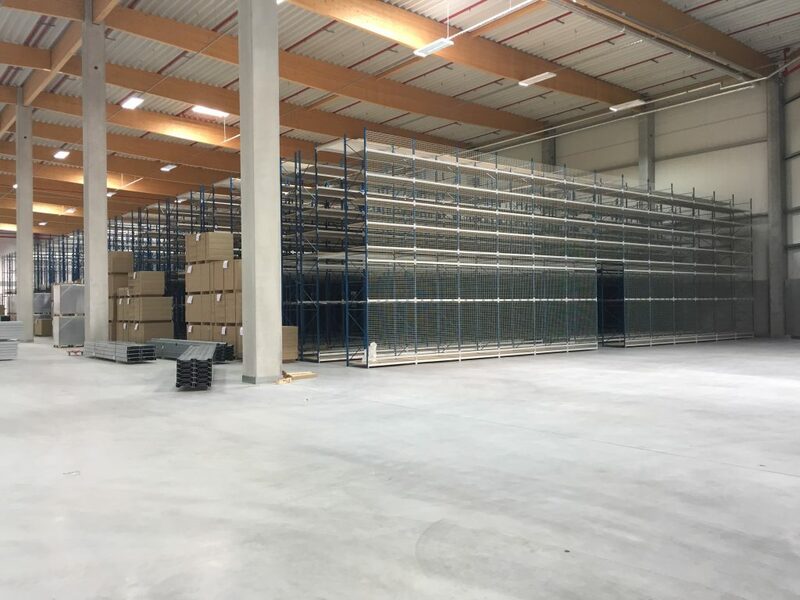 Our shelving system kan be built up to three stories high. 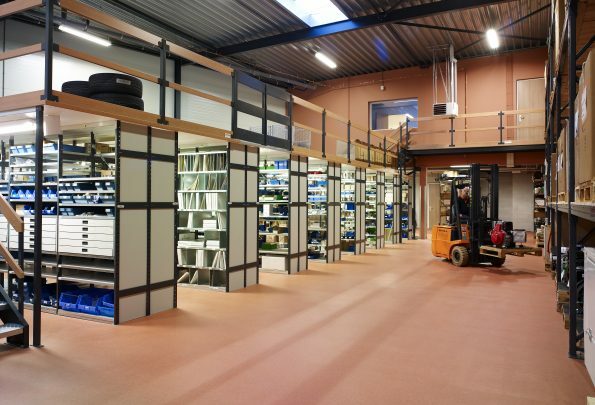 This will save costs, because there is no need to build an extra supporting structure for your floors, and you can make very good use of your available floor space. 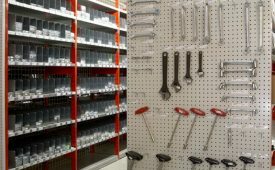 With convenient plastic bins, shelf separators, drawers and other accessories we can make sure your warehouses is tailored to your specific needs. We also offer magnetic labels that ensure a fast, simple and flexible way of identifying your stored goods. 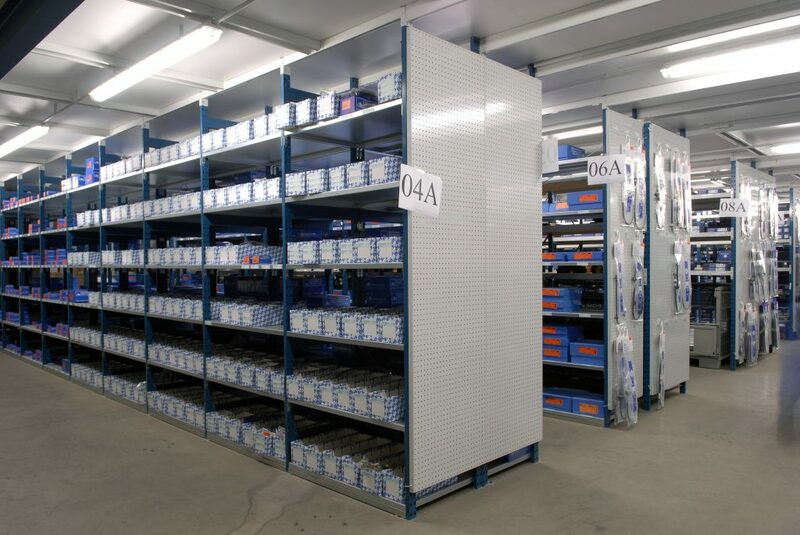 Perforated panels, hooks, mounting clips, plinths and many more components complement our range of accessories. 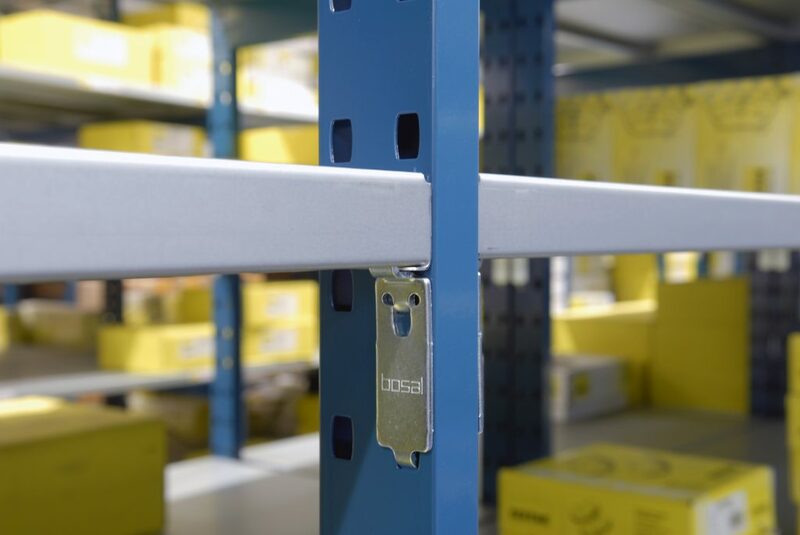 More information on our accessories can be found here.